I've been a follower since I started my blog a month ago! I love everything you have to say! It helped me grab information for my cleansing diet! and participating in my first blog hop! Well, you're making an excellent choice! You'll have the best time using it while you experience the many benefits. 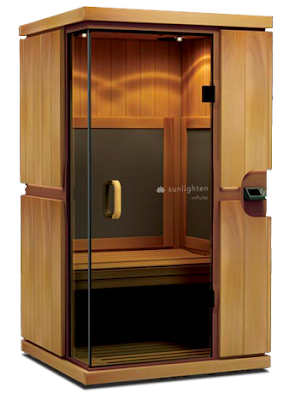 :) http://www.phmiracleliving.com/p-189-ph-miracle-dry-heat-sauna-model-aspire.aspx?affiliateid=10464 is the link for the our personal sized pH Miracle Dry Heat Sauna. 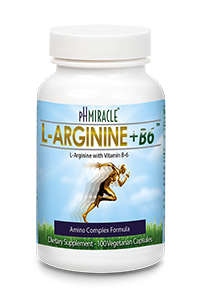 http://www.phmiracleliving.com/c-26-health-care.aspx?pagenum=3?affiliateid=10464 is where you'll find four additional sizes of our pH Miracle Dry Heat Saunas. All of them deliver exceptional health care results and are fashioned in Western Red Canadian Cedar complimented by furniture-grade finishes. 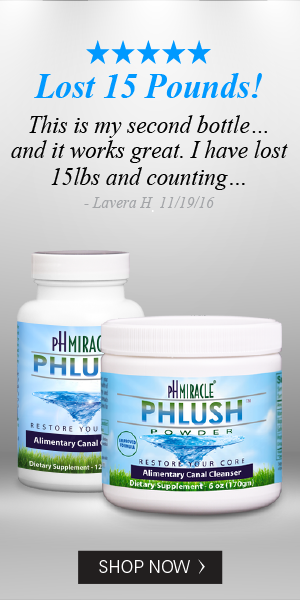 I love Janet Henshaw's testimonial of her pH Miracle healing from Leukemia (now found at the bottom of the page). 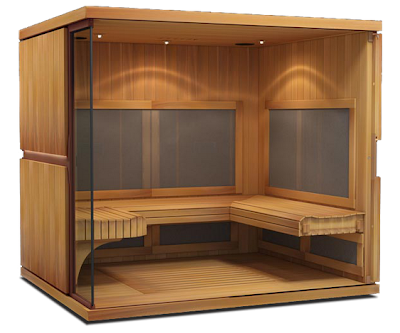 She references of her use of the Dry Heat Sauna as one component of her regimen toward recovery. Our Team is great about setting things up. After you receive your pH Miracle Dry Heat Sauna, please write and tell me how you are doing. If there's anything I can do to help you process your request, just contact me. I'll be more than happy to assist. 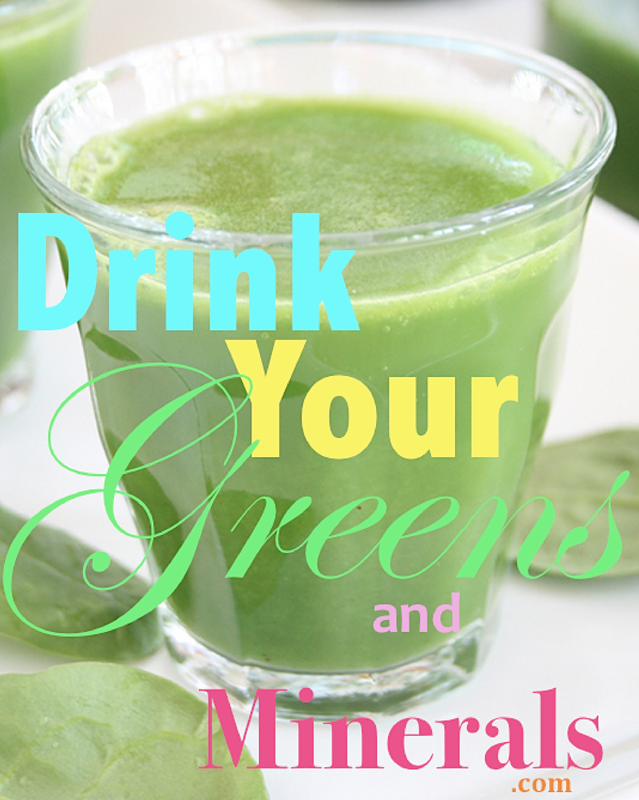 I'm so glad and honored to have you following Drink Your Greens and Minerals! It's great to hear you have found it useful! :D It was my pleasure to stop by. 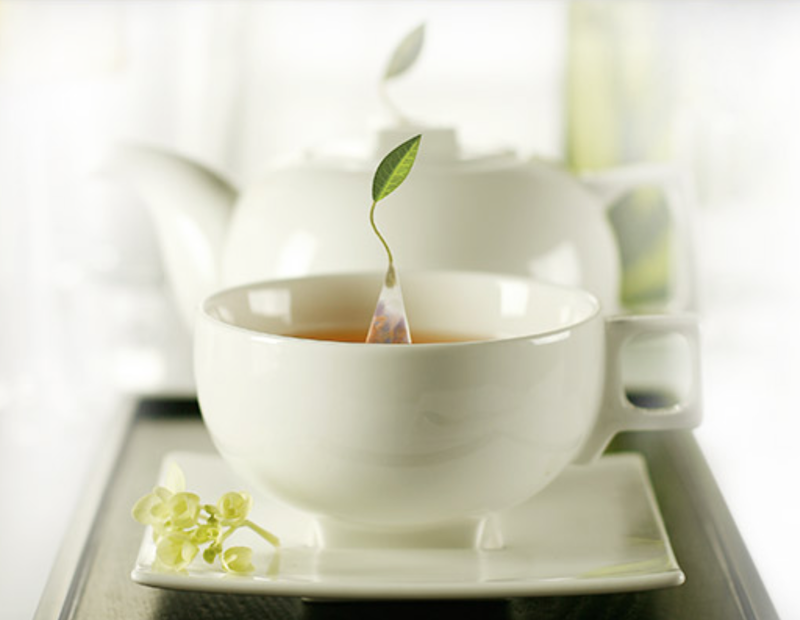 You too have a healthful and blessed day!